We all know how trends work, don’t we? Many times, what is seen as the next big thing ends up becoming a big dated flop not soon after. So what are the trends in tile nowadays, and can they be trusted to last? We’ll look at a few of the ceramic tile trends that are making a big splash, but one thing can be remembered about modern day tile—texture is really becoming important, and floors with interesting textures are really big right now. Faux wood can be seen as one of the biggest ceramic tile trends in 2016. Can this trend be trusted to stand the test of time? Luckily, the better made faux wood tile looks just like the real thing, and considering how expensive real wood is, it is cost effective as well. It’s practical, because ceramic holds up longer than real wood, and the possibilities are nearly limitless, with tile that imitates all kinds of wood finishes and creates texture for the floor. We think this is a trend that you can invest in. With new digital inkjet technology, not only is wood being imitated but other expensive materials, like granite and agate. 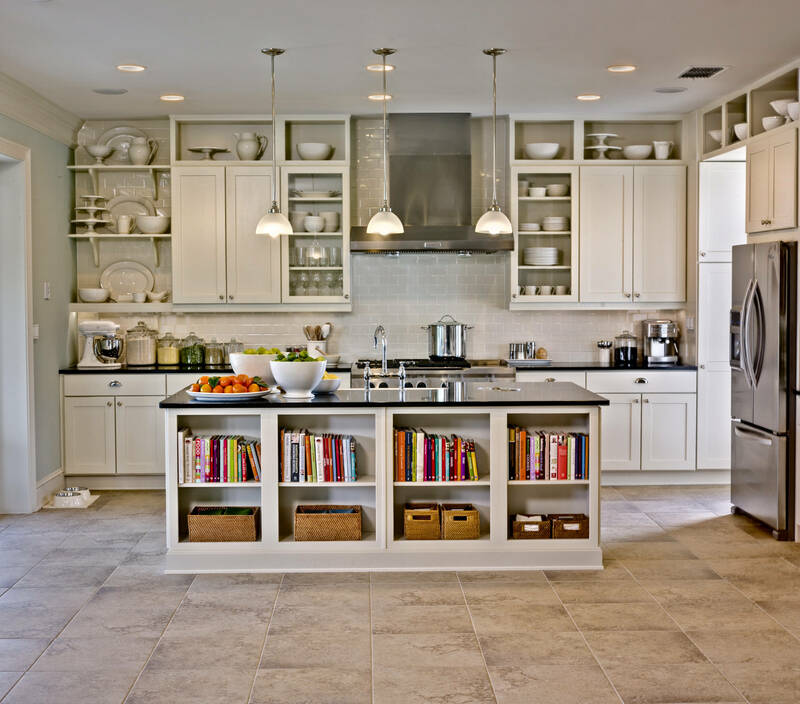 This gives homeowners the opportunity to have this look for their home without the price tag. These trends give anyone the ability to have something that looks expensive but without the serious hit on the wallet. Hopefully, these trends will stand the test of time and your faux wood floor will still look good years afterward. One of the best things about this faux trend is that it is customer-friendly and these interesting ceramic tiles will add texture and life to your kitchen or bathroom design. 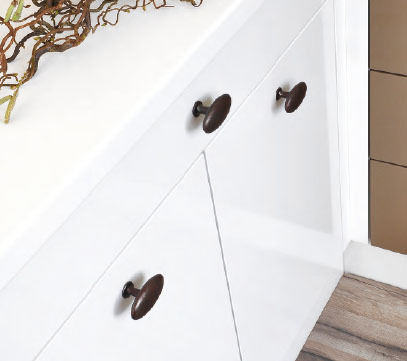 Classic Brass has many options for cabinet hardware that are all finished by hand and made to order. Their business goes back to the 1950’s, and all of their products are made out of solid brass or bronze. They have traditional, contemporary, ornate and rustic kitchen hardware options, with several different collections for each. They have both affordable options and more expensive, with some knobs costing as much as $30. Are their options exhaustive enough, and would they work for your kitchen or bathroom design? Let’s look closer at their offerings and quality to see if they would suffice. Classic Brass has high quality knobs and hardware; that much is for certain. With their intense finishing techniques that have up to 12 steps, plus their high quality materials, it can be confidently stated that their products would last quite a long time and could be a great investment. They are also relatively reasonably priced, with some options being very affordable. Some of their designs look to be relatively interesting, but this company is definitely a knob manufacturer that is on the conventional side. Don’t expect anything too crazy or extreme from this company. Their hardware is elegant and beautiful and may be pretty standard in some ways, but they still have some really interesting touches that spice it up. Their collections look to be creatively designed without going overboard. And with reasonable prices, it looks that this company is worth the investment. However, they are mostly a bronze and brass knob manufacturer—if you are looking for crystal or a more unconventional material, seek it elsewhere. Their arts and crafts collection should definitely be given a look, because of their unique design and approach to entrance door knobs and hardware. When it comes to sprucing up an old bathroom, there are a few priorities most people have. They want new floors, a new toilet, and often a new sink. 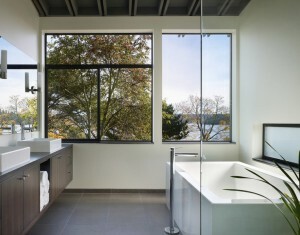 By the time it gets around to the bathroom fixtures, they often do not have much of the budget left over. This is where finding great discount bathroom fixtures can come into play. If you are looking for a good place to get the look you want without killing your wallet, then fixtures are the way to go! The fixtures that are going to give you the best look for the least amount of money are really going to depend on your bathroom design. If you are redoing a small bathroom design, then the fixtures you are likely going to want to focus on include towel racks and shelves. They are going to help improve the space you have to work with in your bathroom, so they should be your primary focus. For larger bathrooms, you may want to look elsewhere. Getting a new faucet on the sink that matches your showerhead can give the room a very cohesive look. You can also opt for a new mirror or medicine cabinet that allows your bathroom to have a larger, more functional appeal. You could also opt for a new vanity or sink to bring a sophisticated look into your new bathroom. 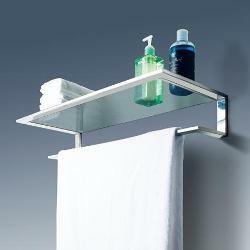 If you want to find a wide array of discount bathroom fixtures, check out our selection here at PlumbTile.com. We always have items that can spruce up your bathroom for less, and are more than willing to work with anyone that comes to us needing help with an idea. Bring out the best your bathroom has to offer, today! Busby Gilbert Tile is a handcrafted tile company that prides itself on making each individual piece by hand. This creates variation in color and tone for each tile, which has a wave effect for the finished product. They are stone fired and very durable, lasting generations if cared for correctly. It’s a preferred tile company for professional designers and architects because of their high quality product. They have glossy and matte in all the colors of the rainbow, plus the option of making them any shape you could desire. They also have relief decos with many designs and pictures to choose from. Would Busby Gilbert be a good company to research and look into? Busby Gilbert has been manufacturing home and kitchen tiles in Van Nuys, California for over 30 years. Their product has been used in many commercial spaces and even movie sets since their inception. Their history involves finding tiles for a rock star’s home and starting a company from that humble beginning. It seems that they have quite a good reputation in California and have many high profile clients. This is always a good sign for a company. They are also small, which means that they will treat you as more than just another number. You would more than likely have a positive experience with this company, should you choose them for your home project. Should you go with Busby Gilbert? They are more expensive than the big box retail option, but are worth the price if you can afford it. It is always a better option to go for the smaller companies, because the product is higher quality and you will have a better experience overall. We say, look into Busy Gilbert and see if they could help you make your dreams come true with their designer flooring tiles. Glass sinks are becoming more and more common in contemporary bathrooms and kitchens. Elegant, sophisticated and versatile, glass sinks are available in a wide variety of colors, shapes, sizes and styles. Whether your aesthetic leans toward stark modern designs or warm traditional flavors, rest assured there is a glass sink to suit your preference and complete your space. 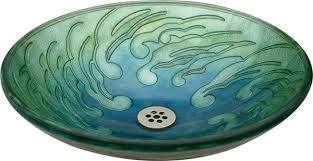 Glass Sinks Online specializes in glass vessels and therefore has an impressive collection from which to choose. What separates Glass Sinks Online from many of our showroom competitors is the fact that we don’t deal in production products. The glass sinks featured by Glass Sinks Online are individually crafted by professional artists who are well-versed in the design/creation process. Glass Sinks Online’s collection of hand-blown glass sinks is an excellent example of the store’s distinctive and one-of-a-kind product lines. World-renown glass artists like Suzanne Guttman and Robert Jones are just a few of the dozens of designers who lend their talents to the exclusive Glass Sinks Online collection. Thus, individuals who purchase hand-blown glass vessels from Glass Sinks Online are not only buying a functional bathroom basin but a custom-made work of art. Glass Sinks Online artists incorporate old world glass making techniques. Many vessels are hand blown — something not generally found in most showrooms. Other glass artists utilize a process known as “slumping & fusing”. Time consuming and painstaking, this process consists of fusing together different pieces of glass (creating various patterns and colors). Only once all the pieces of glass have been fused together to create a solid sheet can that sheet be slumped into the desired vessel shape. At Glass Sinks Online, our dedication to quality and ideal design in decorative glass sinks is one of the many reasons we stand above the rest. Brizo is a luxury bathroom, kitchen fixture and shower brand that hosts fashion designer Jason Wu. He has created a collection for the company, inspired by midcentury design, which evokes his style ethos on the runway. Brizo’s concept is that luxury is beyond the clothes you wear—it is an entire lifestyle, and their company seeks to bring luxurious design to your home. They have a wide variety of interesting faucets that they insist are more like “works of art”, and their shower systems look very luxurious. But are they right for you? While the idea of bringing luxury into your home sounds great in theory, their website seems to place value on image over substance. We have a sneaking suspicion that this concept may be reflected not only in their stated mission statement, but in the quality of their products. The image of these products dazzle, but are they truly well-made and structurally sound, or is it just the image of a good product? If you value honesty, integrity in the way a product is made and the artistry of beautiful design, you would state this explicitly on your site. You are creating a brand and image with your public mission statement, and their statement reflects a kind of superficiality that does not lend confidence in the product you are receiving. We think that the designs they offer could be found on site like our for the public and contractors to purchase. They are not particularly unique or focused on artisanship or the beauty of design, but on the superficiality of image over substance. Brizo is more of a luxury bathroom fixture company and will be more flashy then your average fixture company. Brix Tile is an Italian company that produces handmade tile and believes in the power, culture and utility of a good design concept. They seek to complement a room and create an architecture of design in their own product. Their patterns are truly stunning and unique—you would be hard-pressed to find any company that creates tiny microtiles like they do, or rounded tiles that are naturalistic in their asymmetry. Are they a good choice for you? Let’s explore their available options and check out their prices. Brix can be difficult to find in America, but if you hunt online you can find them sold on certain European tile sites. The cheapest tiles go for around $30-$40 per square meter. They are not cheap, but you get what you pay for; they are designed by world renowned European artisans with extensive education and training. Some of their kitchen tiles are hand painted with designs, others are more geometric, and a few are asymmetrical and evoke the spirits of nature. Their approach to tile is creative and they are attentive to detail. 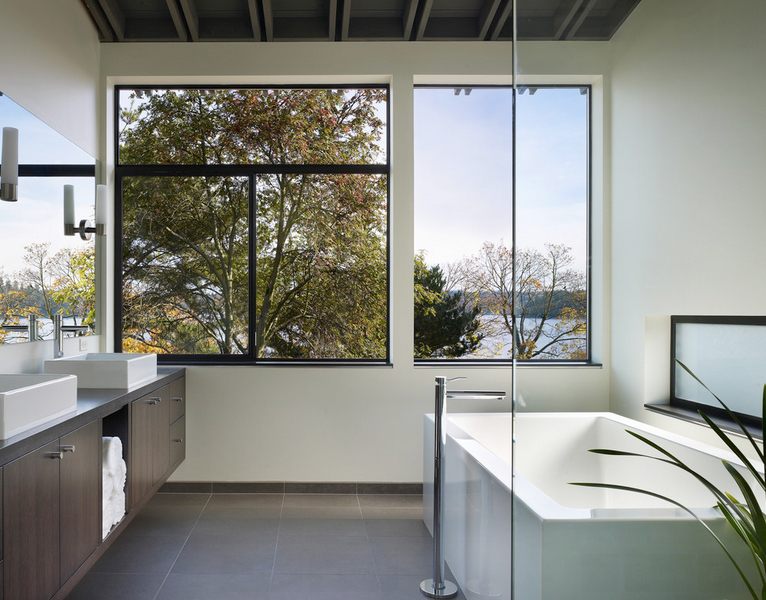 They are highly regarded and coveted by the public, who crave the kind of atmosphere their designs create for bathrooms designs and public spaces. However, with their price tag they are not always within an everyday person’s budget. If you can afford it, however, we recommend jumping on the opportunity. We think that this company is a great choice if you can afford them. Their tiles bring in a European sophistication and sensibility to any bathroom, kitchen, or public space and add much needed interest to a drab old room. A space will be forever interesting with Brix tiles on its floor or walls. The only problem is finding sites where they are sold, but with enough digging, you will be able to discover their entire collection. Brasstech is a producer of kitchen and bathroom faucets, plus shower technology, and is in showrooms in thousands of locations throughout the country. They have a Newport Brass and Ginger luxury collection selling accessories, and thousands of options and styles including contemporary, traditional, transitional, and universal. Their selections are beautifully designed and are relatively reasonably priced. They’re a midrange option when it comes to money spent. So are they worth the investment? This review will look closer at how customers feel about this company and the integrity of the product. Based on the online reviews of their faucets and products, their products are great. Most of their products come with a generous warranty of ten years or more. The warranty of course covers manufacturing defects but does not cover normal wear and tear. Many customers’ kitchen faucets have lasted a long time. Should You Go with Brasstech? 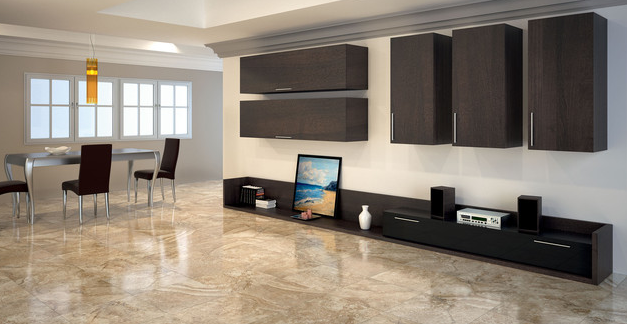 Boyce and Bean is known for its glass, stone and porcelain tile and have a wide variety of each. Their tile is produced in Mexico and Portugal. 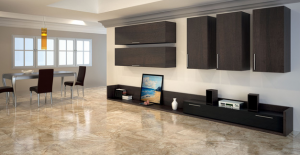 They have long been known behind the scenes in the tile business as a go-to company for high quality kitchen tile, and have only recently come to the forefront as a design option for the everyday person. They have an inexhaustible and impressive selection of architectural slab that they work from in limestone, granite and marble. So how does their product hold up compared to other brands? Let’s take a closer look at the company and reviews. They are known for their beach glass, which is in a beautiful sea green color and comes in different shapes and designs. They are a small to medium company with not a lot of exposure to the national stage, but they are well known for their beautiful tile designs and seem to have a small but loyal following. What should you expect from Boyce and Bean? Well, since they are a small company, you should find that they are attentive to the customer and their needs. Their product should in all likelihood come to you well taken care of and undamaged, since they don’t have thousands of orders to fill that go halfway across the country. All in all, you should expect a pleasant experience that makes you feel like you are not just another number. 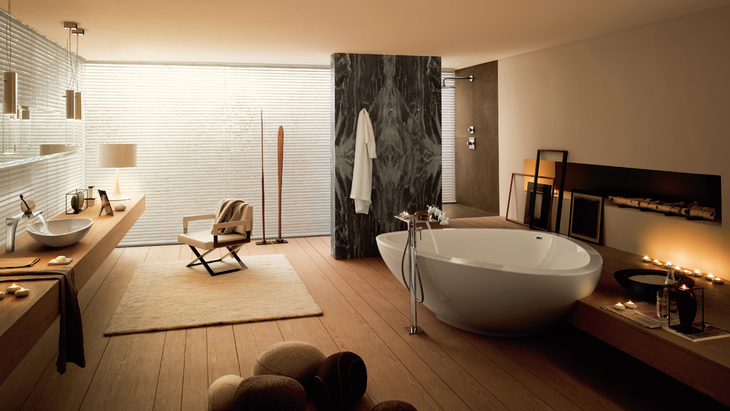 In our humble opinion, Boyce and Bean is a great choice for high quality bathroom tile. It may be more expensive than the national brands, but it will be worth it for the individual care you receive and the appreciation you are given. You will be less likely to encounter issues with Boyce and Bean than with a more mass-produced national brand. 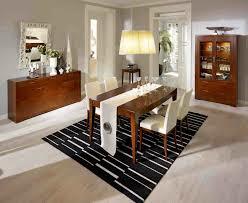 Blomus is a large housewares company that sells kitchen, office, bathroom accessories and products. They do not sell the hardware of any of these rooms—faucets, sinks, showers—instead they sell the other things, like tableware, bathroom mirrors, paper towel holders, organizational materials, and accessories. They are a good last stop if you have already redesigned your kitchen with new hardware and need to add the finishing touches. They serve a similar purpose to a store like Bed, Bath and Beyond, except they have a smaller selection and are much higher-end. Is Blomus a Good Stop for Accessories? Depending on how much you are willing to spend, Blomus could be a good stop for high quality, bathroom or kitchen accessories. They don’t sell things like table sets or shower curtains, but focus on the finishing touches to your room, like toilet brushes, soap dishes, and organizational products. They have more modern and contemporary styles, and most of their accessories like their soap dishes are stainless steel and for bathrooms or kitchens that are technologically up-to-date. 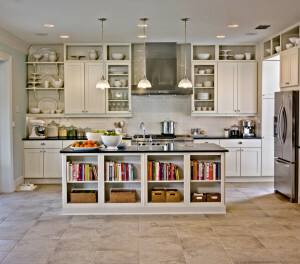 This would not be a stop for someone who designed their kitchen in a more old-fashioned or traditional style. We think Blomus is a good resource for accessories for the home, depending on your style matching with theirs. However, if you are at the end of your budget and don’t want to overspend, look elsewhere. Blomus’ soap dishes run $20-30, which seems a bit overpriced for what you are getting. Their products are not particularly unique-looking either, so you could find similar soap dishes somewhere else and for a more affordable price. Don’t get us wrong—their offerings are quite nice. But it depends on your priorities and what you are willing to spend.